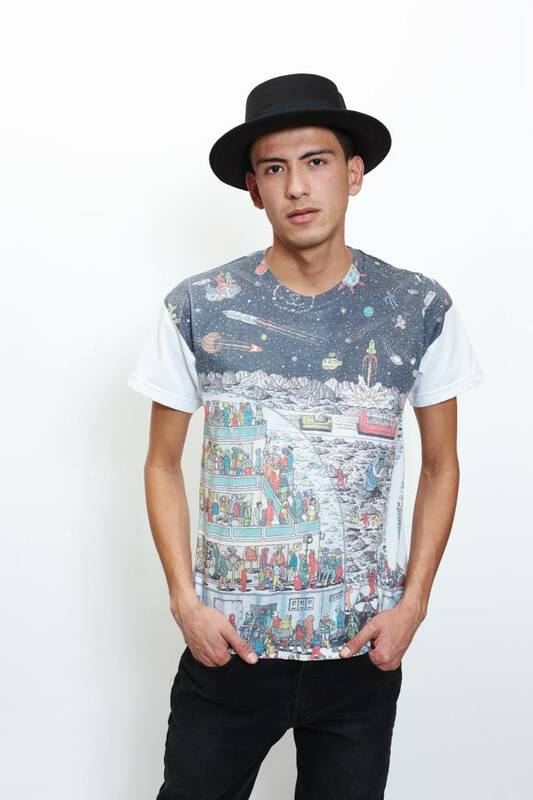 Find Waldo, in space on 100% cotton! 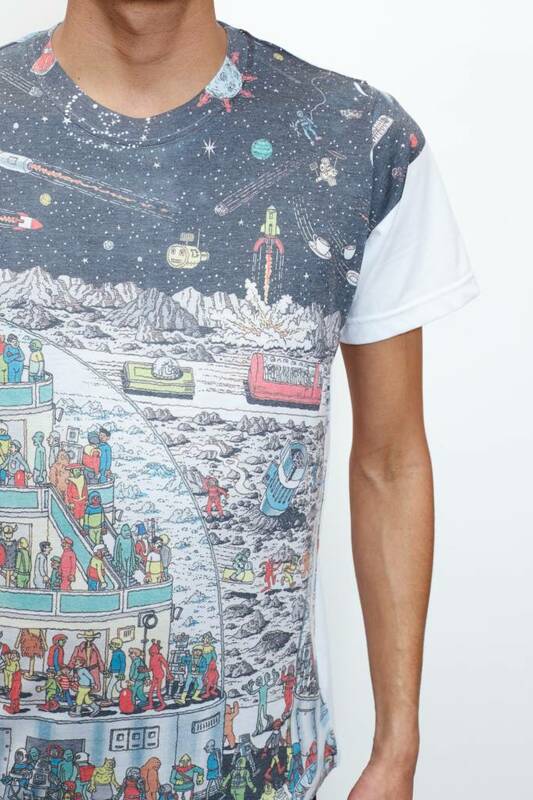 Where in the galaxy is Waldo? 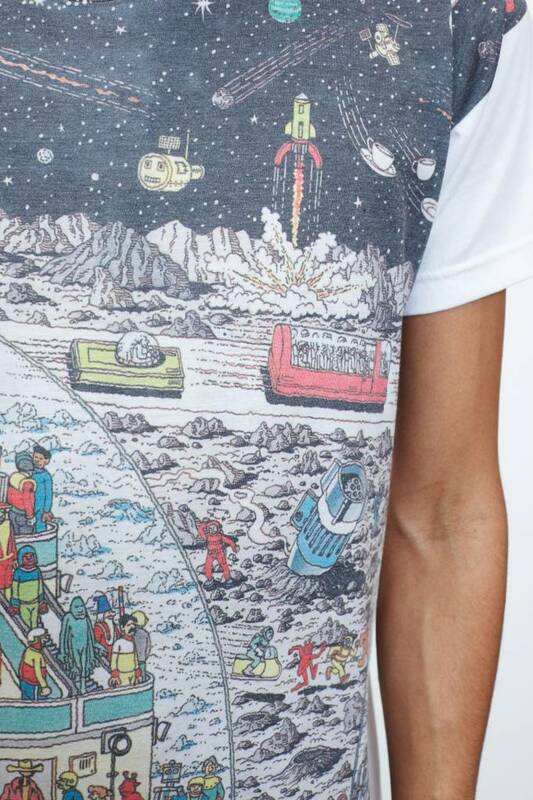 Everyone's favourite hide-and-go-seek king is somewhere on this shirt. 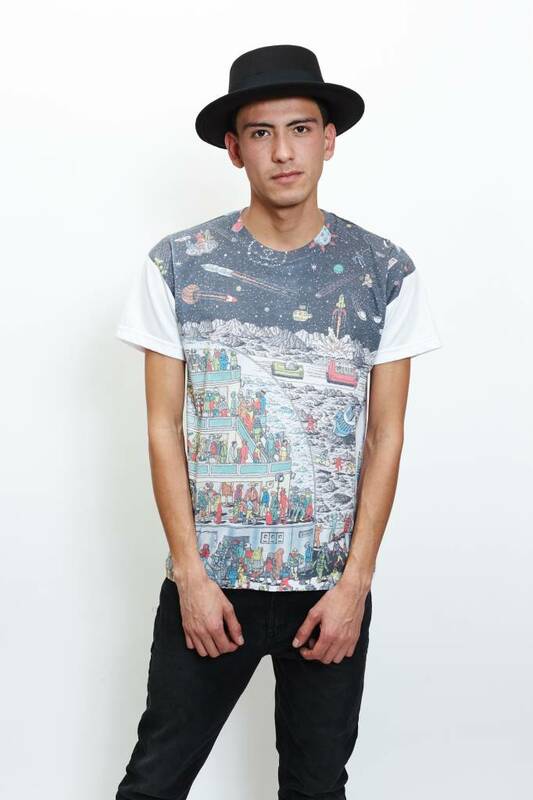 Show off your love of galactic Waldo with this unisex 100% cotton tee. 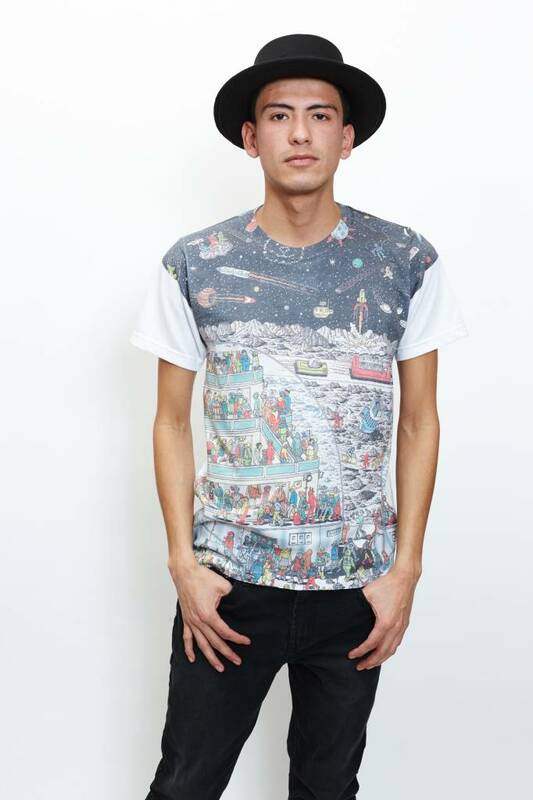 -Sized smaller than average North American tees, we recommend purchasing a size up.